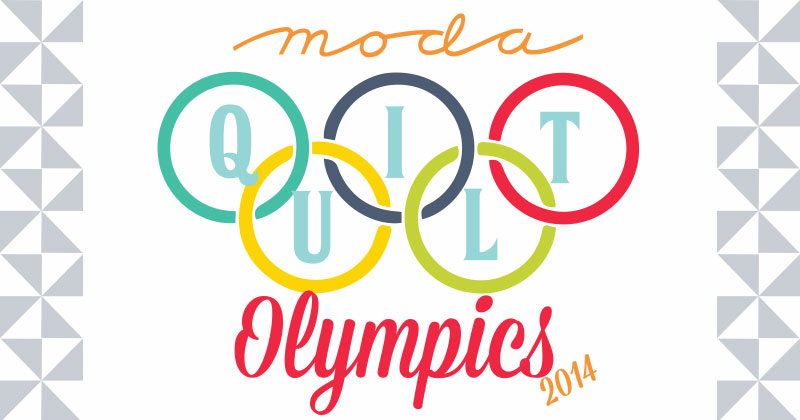 That Moda Company is so much fun! They are having this sweet contest in honor of the Olympics. You might want to check it out here! So in honor of the Olympics I thought I might show you some of my Americana quilts. I have one or two! (wink, wink) I could have shown you my "snow" quilts but I only have 2 or 3 of those. Then it occurred to me... wait.... I'm in MO and I can't just go into the next room and snap a few pics. So here is what I have on my camera. It would have been fun to stack all my Americana quilts up and see how tall the stack is but that will be for another blog post. There aren't many on my camera and some aren't the best pictures in the world (okay, a lot of them aren't the best pictures in the world) so I hope you enjoy!